G’day, my name is Brian Arnold (also known as Ziffel). I am the owner/operator of BJA Painting services. I started my business over 25 years ago and have been painting all around Auckland ever since. 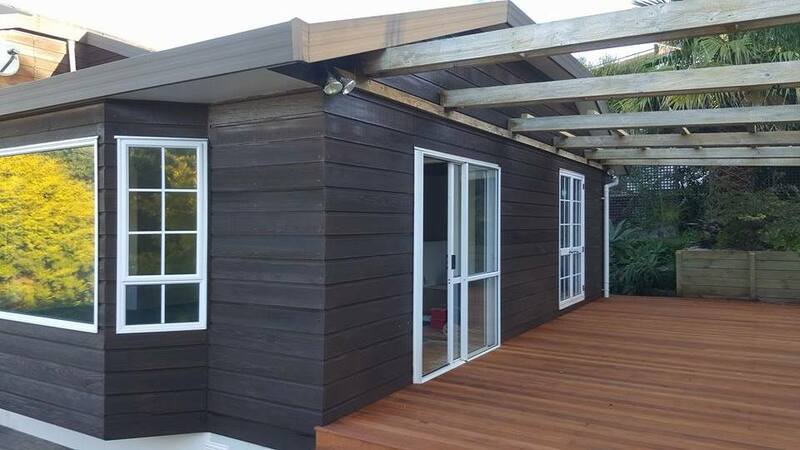 I am based in West Auckland, but paint houses all throughout Auckland areas. From North, South, East, Central, and West. 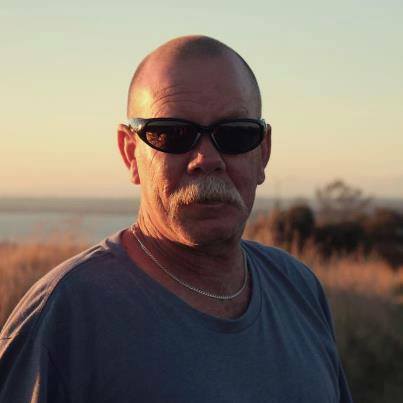 I have worked very hard to build up a good name for myself in the industry, relying only on referrals for the most part from the wide range of houses I have painted, tradies who I have worked with, and commercial businesses I have completed painting work for. Painting for over 25 years you get to know a thing or two, so I pride myself on having a wealth of information, tip, tricks and advice to ensure that you get accurate information to help get the job done right and of high quality. Contact me today to book a free quote or for any questions that you have. I’ll be happy to speak with you and help you out. My experience enables me to be able to handle all sorts of jobs. Residential houses, commercial properties, garages, fences, decks, apartments, offices, and many more. Interior work such as walls, ceilings, doors, window frames, kitchens, bathrooms, stairways, and basically everything else! Exterior work covers a range of materials and surfaces such as decks, roofs, fencing, and just take a look at some of the exterior work that I have completed. I pride myself on keeping things clean and tidy, so you can be sure that you aren’t left with a big mess to clean up once the job is done.